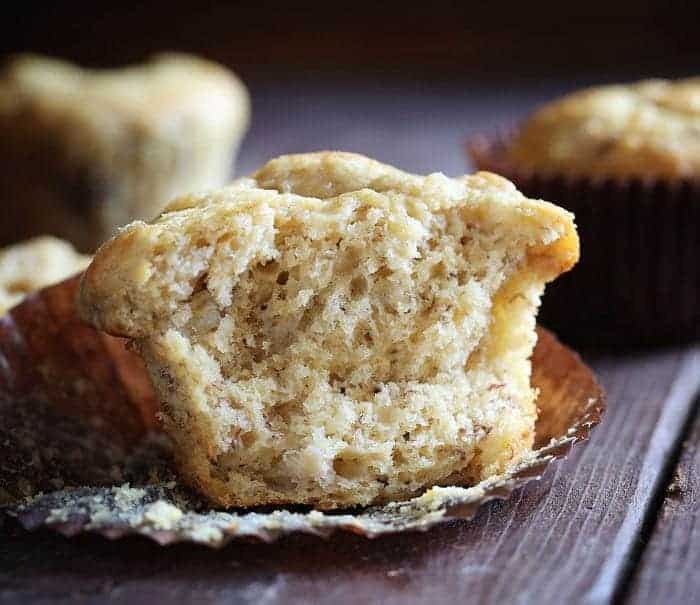 What makes this moist banana muffin better than any other? 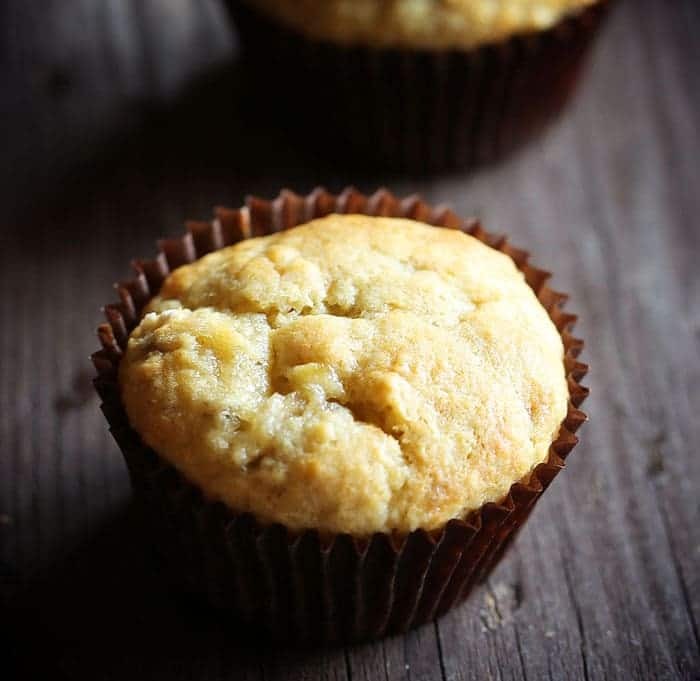 How long do cook a banana muffin? 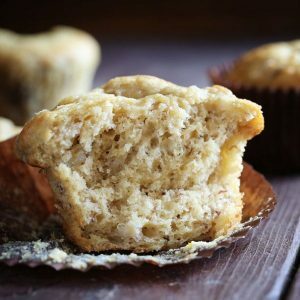 Bake for 14-16 minutes, or until center of muffin springs back when touched and center no longer appears wet. 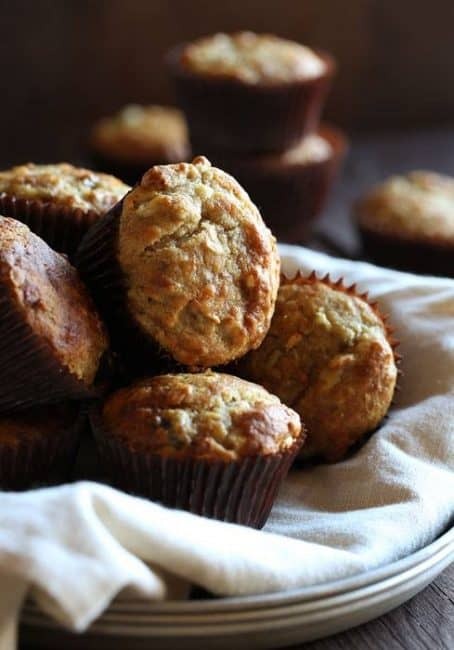 Be careful to not bake muffins for too long – you do not want burnt edges.